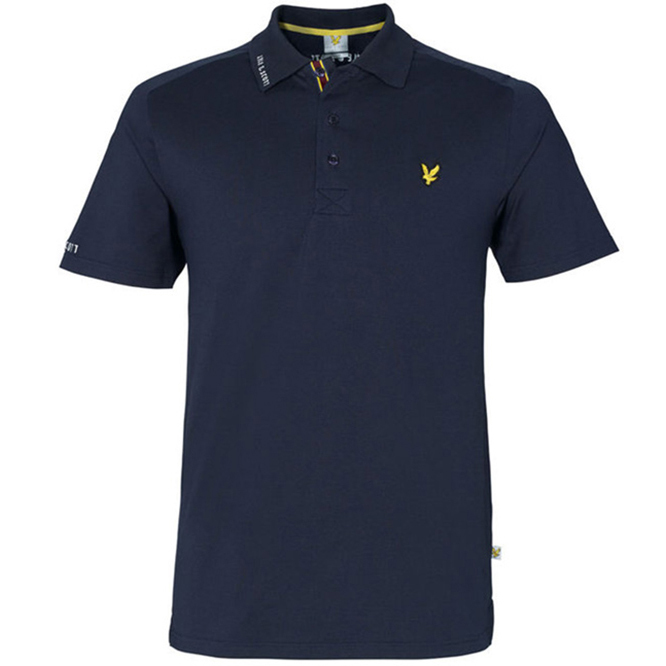 This high performance polo shirt provides comfort and performance you would expect from this premium golf brand. 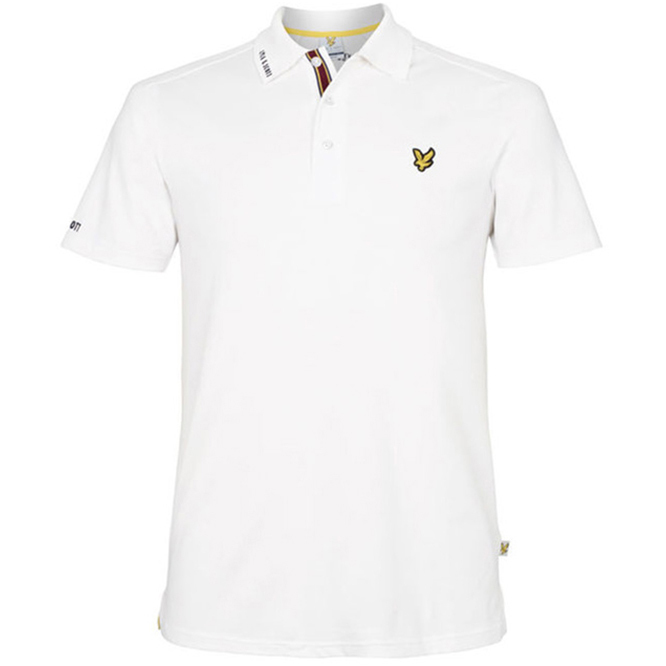 The shirt has a blend of performance enhancing stretch for added comfort and movement, plus is moisture wicking to keep you dry. 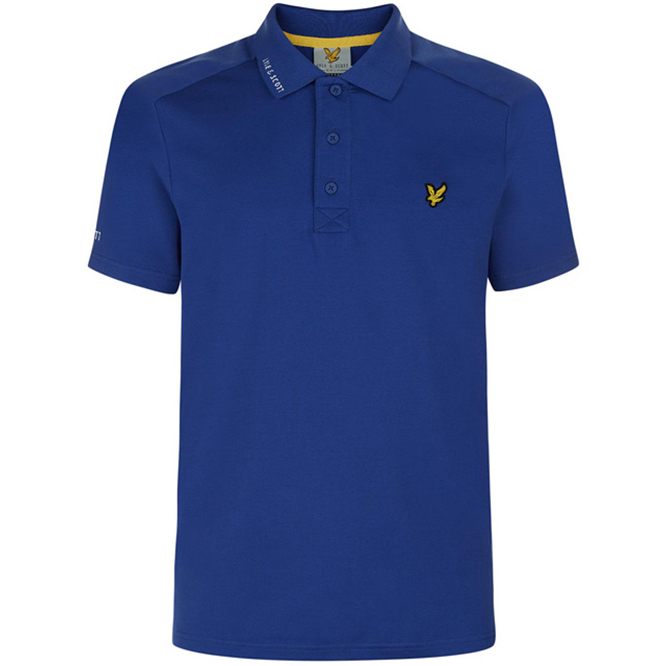 The shirt material is highly breathable and offers UV protection to keep you safe outdoor, and has a 3-button placket and collar which is ideal for playing golf.